Amazing brand new Snowboard Video DVD – Blu-Ray The Fourth Phase available – @ ActionSportsVideo.com with Free snowboard video DVD with every purchase. 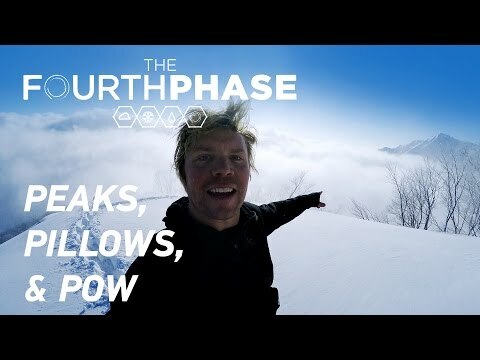 This GoPro: The Fourth Phase with Travis Rice – Ep. 3 JAPAN: Peaks, Pillows & Pow is really cool, check it out..